Have you found yourself stagnant in your faith, wondering if theres more to life than just the daily routine? Are you frustrated with your kids selfish attitudes (or even your own), yet are not sure how to make a lasting change? 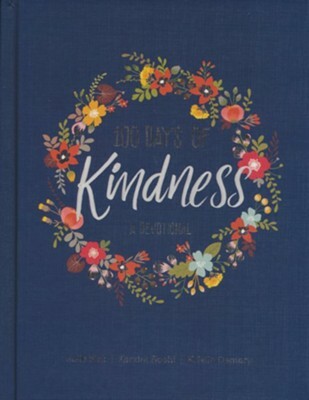 I'm the author/artist and I want to review 100 Days of Kindness.